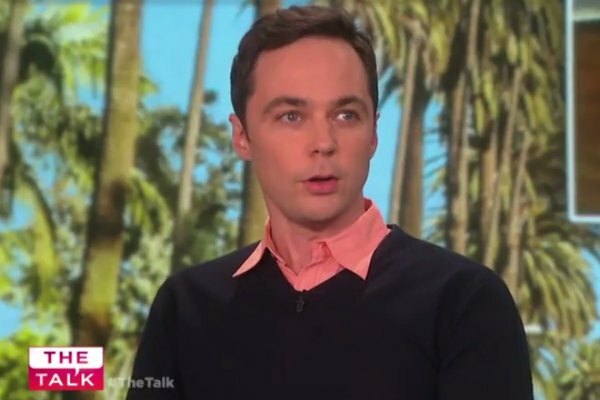 As CBS' The Big Bang Theory winds down, the show's out star Jim Parsons has announced he'll produce a new series for Netflix. According to Deadline Hollywood, Parsons' production company That's Wonderful Productions is developing a series for Netflix about a gay man with cerebral palsy. Special is based on Ryan O'Connell's memoir I'm Special: And Other Lies We Tell Ourselves. The series is “based loosely on O'Connell's own upbringing and experience as a gay man navigating the world with cerebral palsy,” Deadline wrote. The series will feature O'Connell as himself. He will also write and executive produce. Rounding out the cast are Jessica Hecht, Punam Patel, Marla Mindelle, Augustus Prew and Patrick Fabian. The 8-episode season of Special premieres April 12 on Netflix.